Well we are up to almost 10,000 likers on Facebook so thought it was time for a give away! We are giving away 10 PDF patterns in total, one to each lucky winner. You get to choose the PDF you would like! 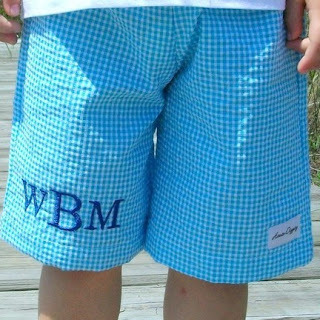 To enter simply follow us on Facebook and leave a comment below with the name and link to the pattern of your choice. You will find all our patterns here. Winners will be chosen by random.org on Saturday at 10pm. Winner will be announced this coming Sunday! What are you waiting for? Comment below with the link to your favourite pattern for your chance to win a PDF of your choice! Just some of the new PDF patterns we have in store! 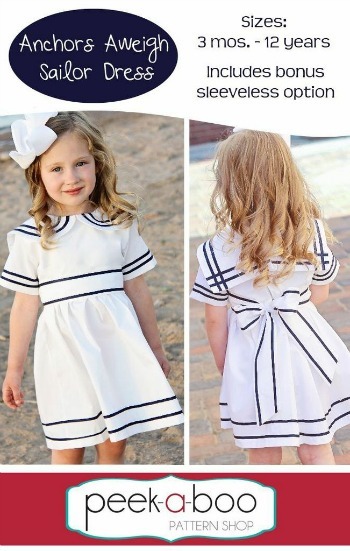 Would love to win the Anchors Aweigh Sailor Dress Pattern! This process could take very long. A beautiful dress that is lots of fun. So I can sew a gorgeous dress and wow everyone's eyes! I would love to win the Sis Boom Dana! I Think the Bubble Jumper Dress would be so much fun to make and wear! It has taken me half an hour to decide! So many choices, and I don't even have a little girl! Just to treat myself, I would love to win the Angie Dress Pattern! Would love the iPad cover pattern. Love the Middle School Messenger bag! Hard to chose- some thing for me or the kids? I would please love the Sailor Shorts pattern. So on trend for this summer.